200 pages of lucid text that deliver the attitude needed to build a fantasy. 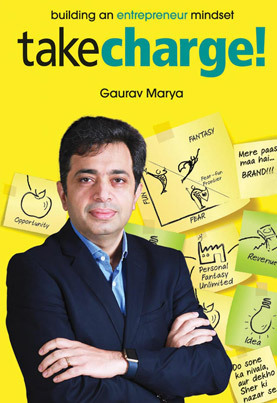 Take Charge is about owning a dream and making it a reality. Take charge is about how to build a team that works for the vision of one that's shared by all. Entrepreneur Mindset Strategy 1: Jack be Nimble, Jack be Quick! Entrepreneur Mindset Strategy 5: To Sell We Need to "Connect"